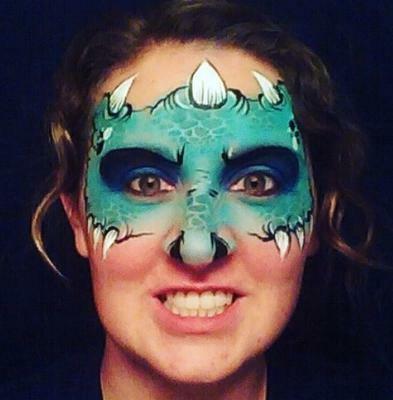 Face Painting is my passion and I want you to have the best party possible. I think that adding a fun element is key to a great party and there is nothing more fun than turning your guests into tigers, princesses, and superheros! You can expect fun, fast, and beautiful hand painted works of art on all guests. Fun Time Face Painting uses only the best quality paints and supplies. 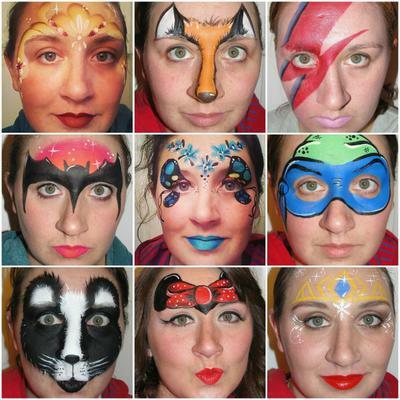 All face paints used have been designed for professional use and comply with FDA cosmetic regulations. However, if you or your child has sensitive skin or is allergic to face paints, please do not get painted. Fun Time Face Painting is not responsible for any reaction that may occur. To remove face paint, wash with warm water and mild soap or baby shampoo. Even though we use the best face paint available, some colors can leave a stain on the skin after the paint is removed. Usually this will come off after a good night sleep. Fun Time Face Painting is unable to paint on anyone who appears to be suffering from cold sores, open wounds, chicken pox, pink eye, eczema, cold/flu virus, or any other illness. There is a booking fee of $30 that must be paid in advance, your booking is not complete until your payment is received. The booking fee is considered a partial payment for the first hour, the remaining balance will be due when I arrive at the event. The booking fee can be made by cash or PayPal deposit. Please note that Fun Time Face Painting has a strict NO CHECK policy in regards to both deposits and full payments. All deposits are non-refundable, unless Fun Time Face Painting needs to cancel the booking. I will stop painting at the scheduled time. If I am available and additional time is requested, I charge $23 per half hour. This amount will also be due on the day of the event, along with any balance remaining. Destructive, violent, or inappropriate behavior of a child or adult; illegal activities; dangerous conditions will not be tolerated and the artist reserves the right to cease work and leave the premises should any of these situations arise. I am not responsible for childcare and will not supervise children. Their behavior and safety is the child’s parent/guardian or the party host’s responsibility. 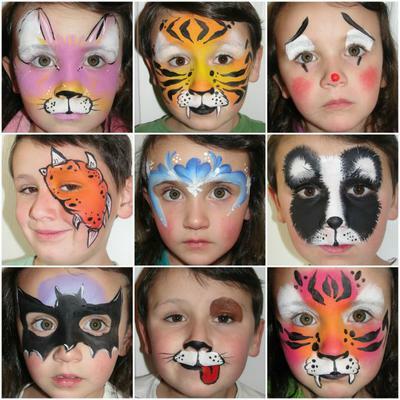 Parental permission shall be sought should Fun Time Face Painting wish to take photographs for promotional purposes. Upon agreement, Fun Time Face Painting reserves the right to use these photographs for professional use as advertisement or on the internet and website. 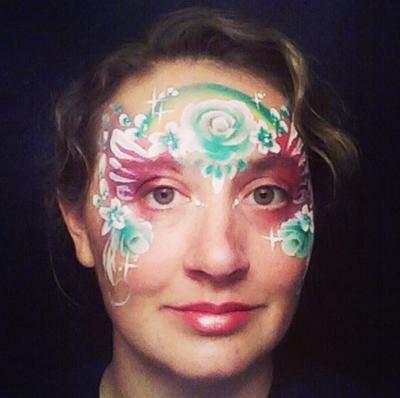 All photographs taken with permission belong to Fun Time Face Painting. For allergy reasons, please advise all guests in advance, that there will be a face painter at your event. I use professional face paints and cosmetic grade glitter for the skin and adhere to the strictest sanitation and hygiene procedures. I am not liable for allergic reactions to paints. People with skin allergies or sensitive skin should not participate. For safety reasons, I will not paint children under 2 years old. For sanitary reasons, I will not paint anyone who is or appears to be sick or suffering from: cold sores, conjunctivitis (pinkeye), infectious skin condition, eczema, cold/flu, or open wounds. I will use reasonable care, but I am not responsible for damage to clothing or property. The Client agrees to pay for any damage to my equipment or supplies caused by pets or guests. I will travel up to 30 minutes to your event location, after that there is a travel fee depending on how far away your event is located. Some bounce house companies will not allow guests with face paint on their equipment, please check with their company if you are going to have a bounce house at your event.